Fiona Stafford offers intimate, detailed explorations of seventeen common trees, from ash and apple to pine, oak, cypress, and willow. 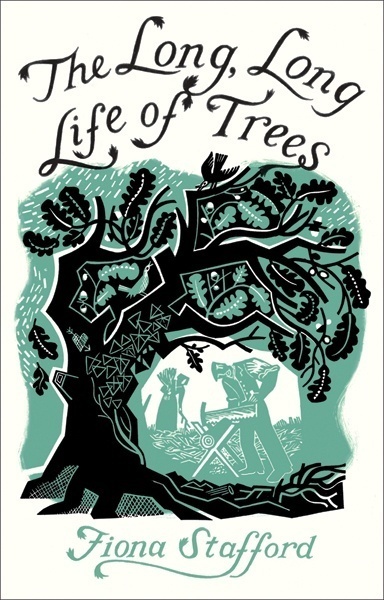 The author also pays homage to particular trees, such as the fabled Ankerwyke Yew under which Henry VIII courted Ann Boleyn, and the spectacular cherry trees of Washington, D.C. The author discusses practical uses of wood past and present, tree diseases and environmental threats, and trees' potential contributions toward slowing global climate change. 296 pages, 60 b/w illus.